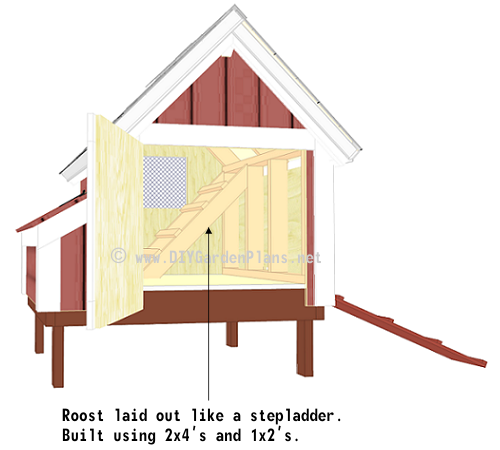 Start building your own chicken coop with our easy to follow plans. 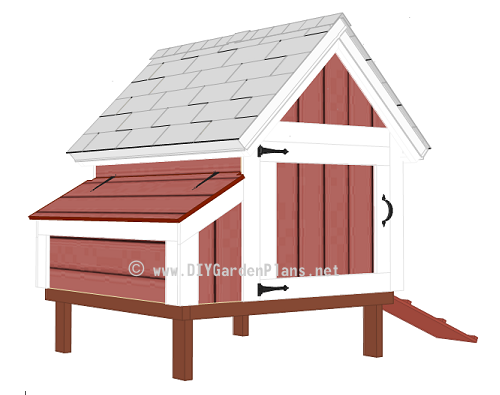 Click on the pages below to see how to build this coop. All the details are provided with illustrated drawings. 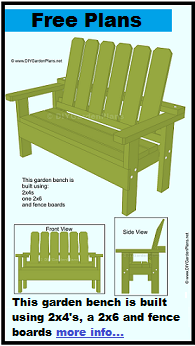 This building guide also includes a material cut list and a material shopping list. This guide is simple to follow regardless of your building experience. 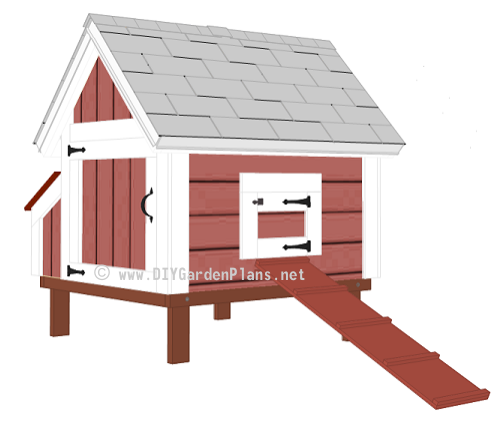 If you are a beginner and have never built a chicken coop before, our illustrated plans come with step-by-step details. Click the pages below to get started or download the PDF file and save this guide on your computer.